The contest will be held at the best beach break between Kirra and Duranbah (Snapper excluded). 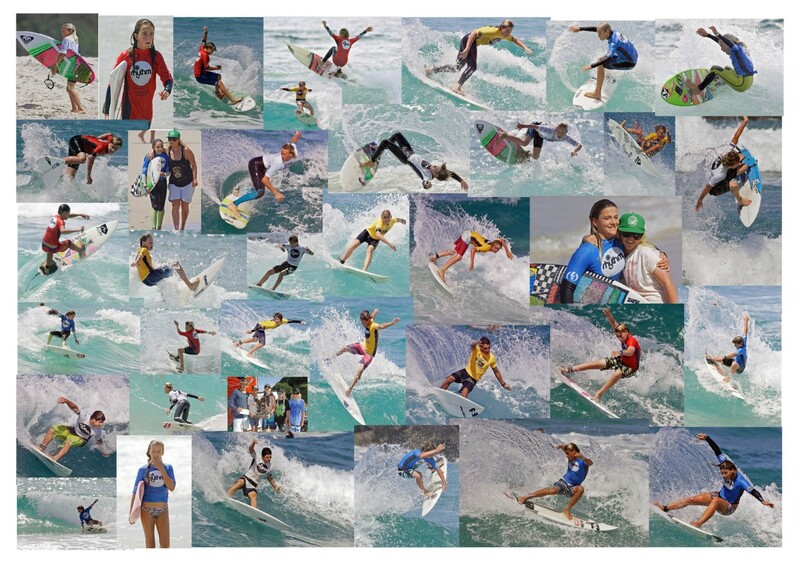 The event will take one full day with sign on for the event at 07:00am (Qld time) on Saturday, 15th September 2012 at the Kirra Surfriders Club room under the Kirra Surf lifesaving Club at 15 Marine Parade Kirra QLD (right next door to the Pizza Hut). We look forward to seeing the top Junior surfers from competing Qld & NSW clubs in action to determine the best Junior Boardriding club in the region. The SurfCoach.com Junior Kirra Teams Challenge 2012 is hosted by the Kirra Surfriders Club and proudly supported by Surfing Australia, the Hurley Surfing Australia High Performance Centre, Surfing Queensland, the Australian Government’s Illicit Drugs In Sport (IDIS) program, Volcom, Banana Wax, Rainbow Bay Surf Life Saving Club, Pushshove & Fox Surf Australia.